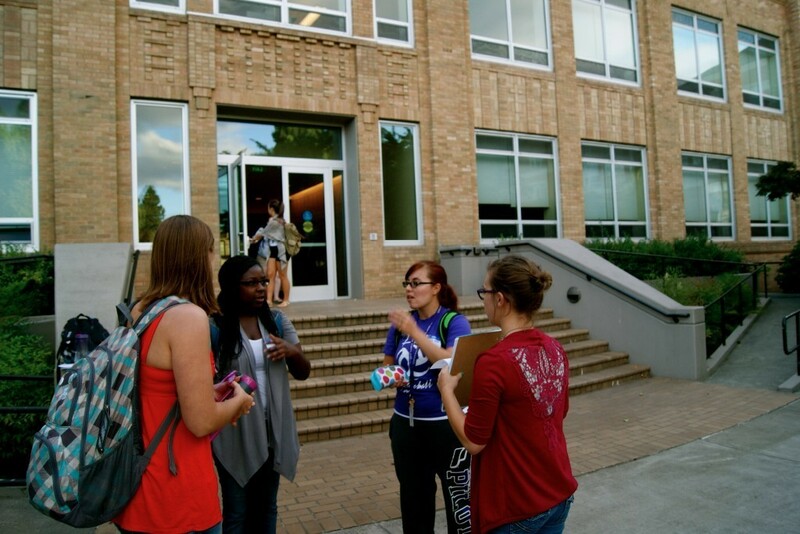 Check out the photos from out first meeting! 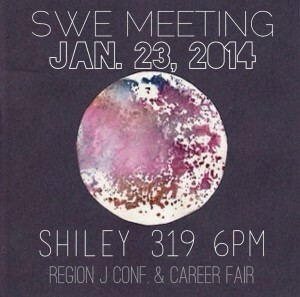 Join us at our first SWE meeting for the 2014-2015 school year. This is a great opportunity for the incoming freshman to meet the officers and get a feel for what we are doing with this club on campus. 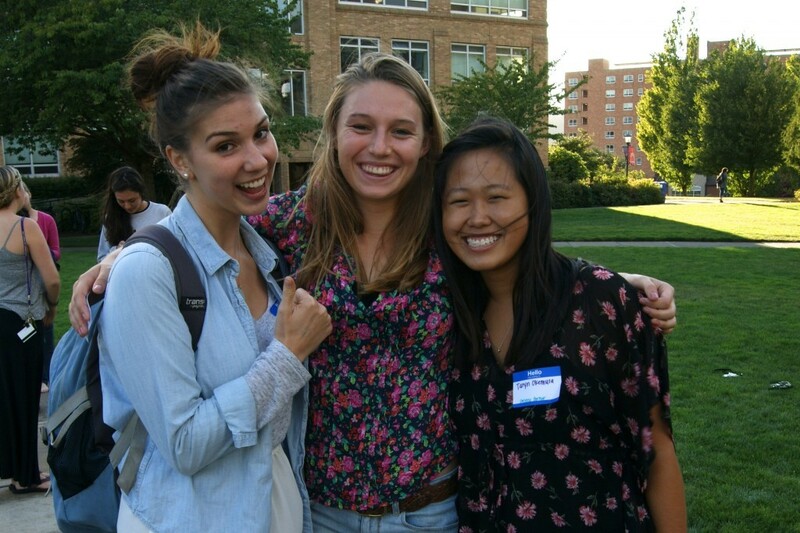 This is also the first opportunity for the mentors and incoming freshman to meet. We will be talking about our plans for the year and also the upcoming National SWE Convention. Stop by for some fun and food (Cha Cha Cha!). We hope to see you there! 2014 SWE Science and Engineering Career Fair. 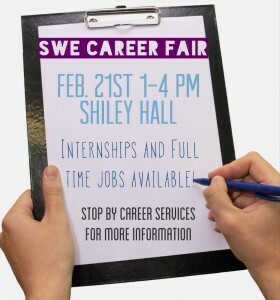 This year the event will be Friday, Feb 21 from 1-4 pm in Shiley Hall. The list of companies that are attending the fair can be found here; now is the time to start researching companies to determine which you are most interested in visiting during the fair (each company is linked to their main website). Don’t forget that Career Services has drop-in hours for assistance with your resume and events like Working a Career Fair. There will be additional workshops at Career Services the week of the fair — a final schedule will be sent at a later date. Hope to see you all there! 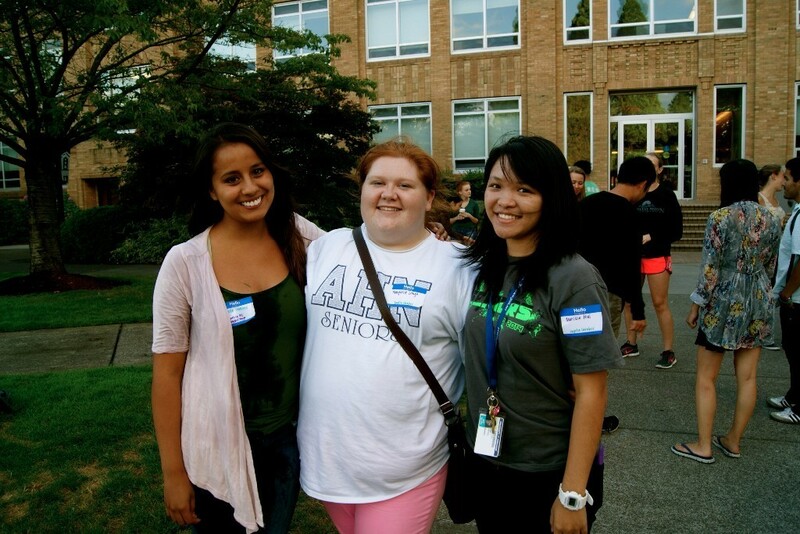 Also a big thanks to the SWE members who have volunteered their time to help set up this event! Welcome back to school everyone! 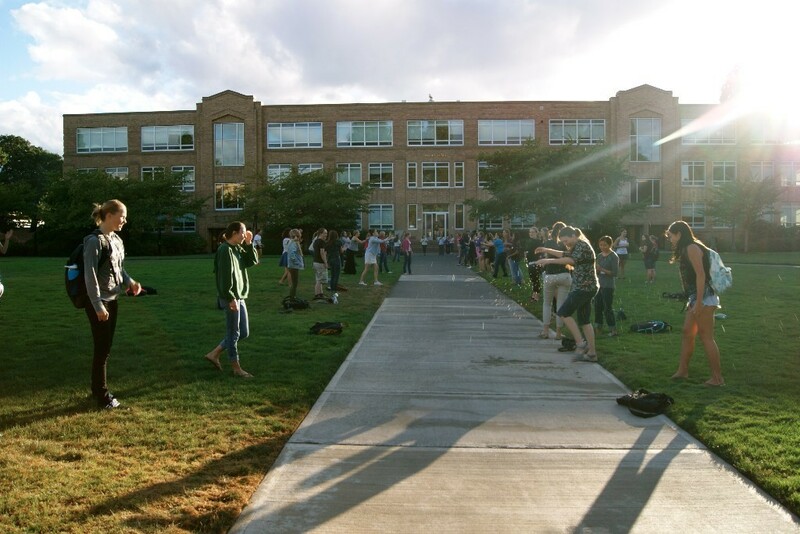 We hope the semester has begun smoothly. 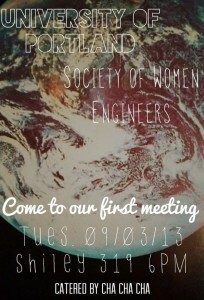 Next week we will have our first meeting of the year. Come join us Thursday, January 23rd at 6 o’clock in Shiley 319. We will be discussing the upcoming Region J Conference (February 28 – March 1) and explain the benefits of attending this SWE event. We will also be talking about our own personal Engineering and Computer Science Career Fair and looking for volunteers to help out at this valuable event. We hope to see you there! The SWE board got the great opportunity to attend the SWE National Conference last weekend in Baltimore, MA. This event involved a gigantic job fair where some girls landed interviews or talked to prospective companies. It was an incredible place to meet all kinds of companies for internships or full-time jobs after graduation. The other parts of the weekend consisted of seminar talks focusing on a few subjects and held by impressive individuals. This was an incredible experience not only to improve ourselves, but also see what other SWE chapters were doing as well as the encouraging number of women engineers just like us. Come to our next meeting to hear more about it! Next year the national convention will be held in Los Angeles! 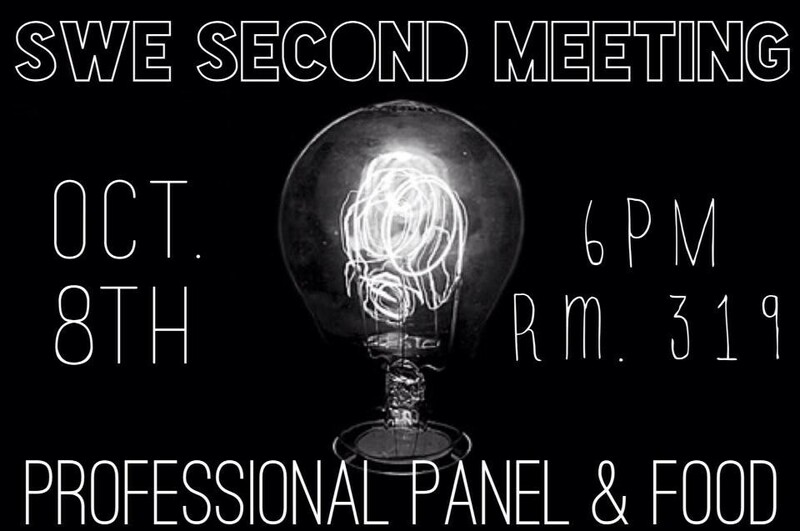 If you are interested in going, join the SWE board or write to us and tell us why you want to go! 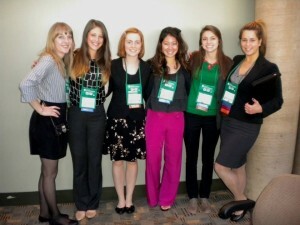 We are sending 5 students to WE13, the National SWE Conference, on Oct 24-26! 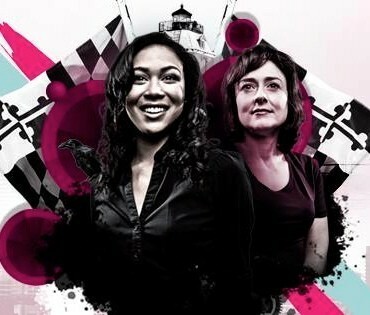 This year, the conference will be held in Baltimore, Maryland. Do you want to join? Learn about applying at our meeting on Tues. Oct. 8. For more information on the conference, click the picture and check out this link. 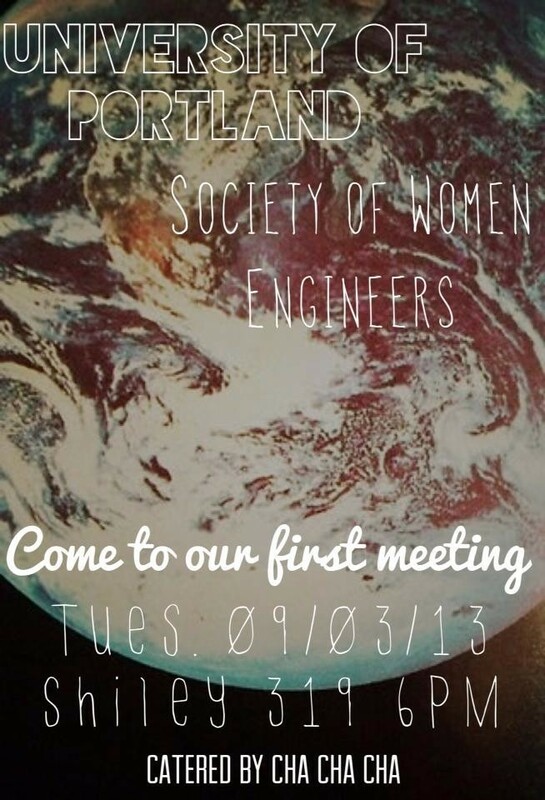 It’s already time for our second meeting! Join us in Shiley room 319 at 6PM; sandwiches will be provided. 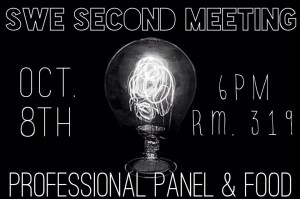 We are proud to welcome 5 adult SWE members as a professional panel for our meeting, even a UP alum! These ladies will be able to answer any questions you have about transitioning into the workplace, how to land jobs, and how to get what you want in the workplace. Come with questions to be answered! Hope to see you there!